Getting ready for deer season I did all my prep-work early. I scouted the area all summer. 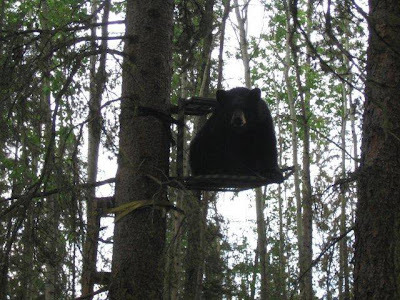 I searched out the best location for my tree-stand. I set it all up a month ahead of time. I trailed the herd, and I picked out a trophy buck. Two days before opening day I rechecked every aspect of the hunt. Everything was in place. 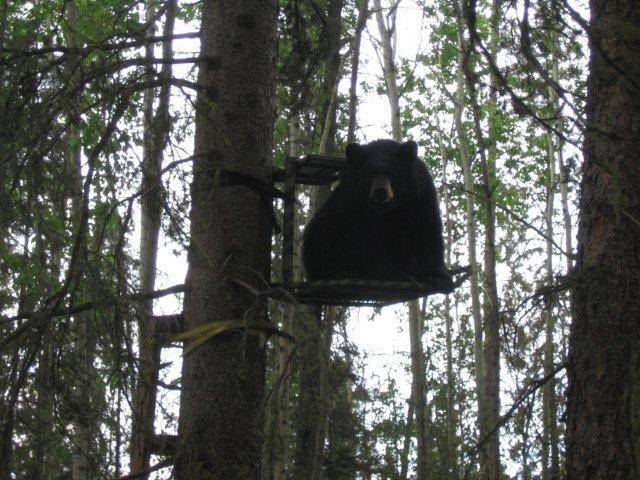 Sunday morning, I woke up at 2 am, I put on my camo, loaded my pack, and set out for my stand. This was destined to be an epic hunt. And changed my mind... decided to go to church instead.